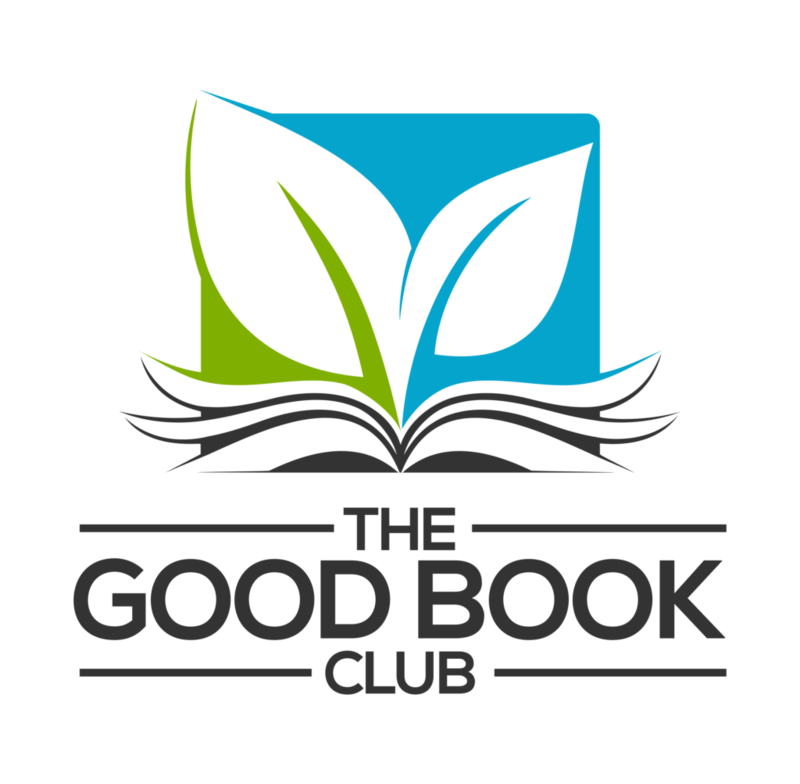 We’re taking steps to begin the Good Book Club this week on Grow Christians. As Melody Shobe reminds us below, the readings begin February 11th. Yesterday, Rachel Jones offered an overview of the program. Today Melody walks through her first two steps to get ready with young children: getting the readings and finding a Bible. – Ed. Our family always finds a way to observe Lent. Every year we commit to attending whatever Lenten program our parish offers, usually on a Wednesday night, but we also look for some way to observe Lent at home. Some years we give things up, some years we take things on. Some years we use coloring posters, some years we use acts of kindness calendars. This year we didn’t have to look far to find our Lenten observance; when the Presiding Bishop announced the Good Book Club, I knew our family was “in.” What a great way to connect, not only with our family and our parish, but with Episcopalians far and wide! I printed out a copy to put on our fridge so that we would have one in a central location. I also bookmarked it on my phone for easy access. One thing to note is that the schedule actually begins on Sunday, February 11, which is the Sunday before Lent starts. I was glad I noticed this in advance, so I don’t start off feeling “behind”! Step 2: Find a Bible. Because of the age of my girls, most of the Bibles in our house are still “storybook Bibles.” Storybook Bibles are a wonderful way to bring the stories of the Bible to younger children! 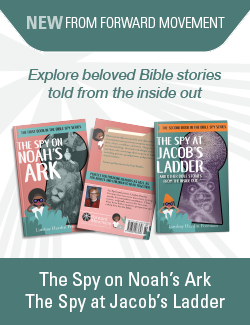 But storybook Bibles typically have only selected stories from each book of the Bible, rather than the entire Biblical text. Since the goal of the Good Book Club is to read the entirety of Luke-Acts, I needed a Bible that is accessible for children but still has all of the text. So I did my favorite thing—research! I decided to use the NIrV (New International Reader’s Version) for our family, because it is written at a third-grade reading level, and that means that my eight-year-old will be able to take part in reading. But there were things that I liked about each of the translations! What translation are you using for the Good Book Club?